As someone who likes his advice to be user friendly, there’s nothing like getting direct feedback from the business community. Specifically, in terms of the laws of succession and estate planning, what type of guidance they need. 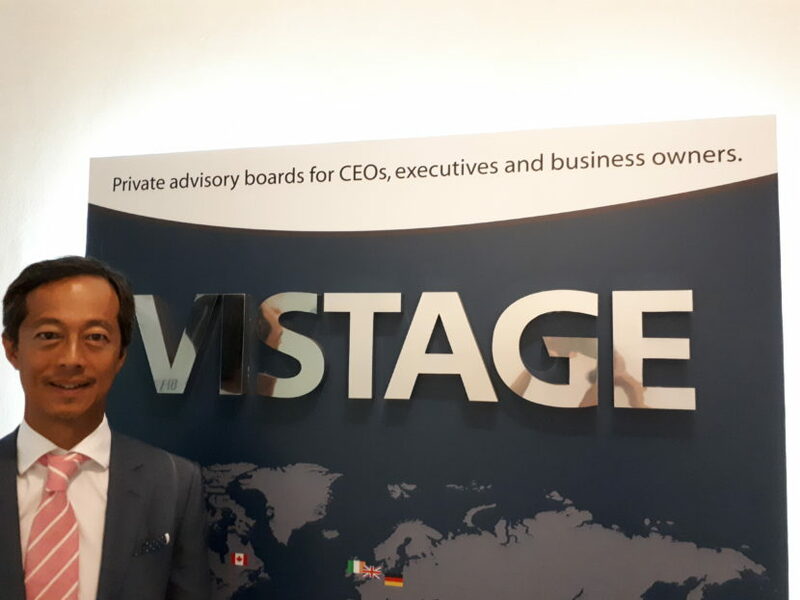 I recently received an invite from Vistage, a peer advisory grouping of CEOs and business owners, to chat to them about Estate Planning for family owned SMEs. Of course, I accepted without hesitation. This particular group consisted of members who have built successful businesses from scratch, as well as second generation business owners. One member was legally trained and runs practices in KL and Penang, so a cross section of the business community was well represented. Estate planning is not just about having a will — it’s more than that. It includes taking steps during one’s lifetime (there’s no time like the present!) to structure your business, company or assets in order to achieve your objectives. For example, to ensure certainty and the wellbeing of your loved ones and your business. Go with the experts! You must have a legally trained writer. There is nothing worse than a poorly written will. It could put your loved ones in a worse position than having no will at all. A will is not only about saying who gets what or filling in a ‘template will’. So long as you own a property, say a house or a factory, there are tax and legal issues which even experts need to research before coming up with a succession plan. We haven’t started talking about assets in multi-jurisdictions! Who takes over when the key person passes away? Does he or she start looking for a successor? From within the company or from outside? Would they have the charisma vis-à-vis the staff and customers of the business? Will they have the respect of the heirs? In my opinion, when a personality is identified in a business, this becomes a double-edged sword. As obvious as it is, it’s often overlooked for a host of reasons. Avoid or mitigate the chaos that can ensue. I do hope the above prompts some thinking into this. Happy to help if you have questions.